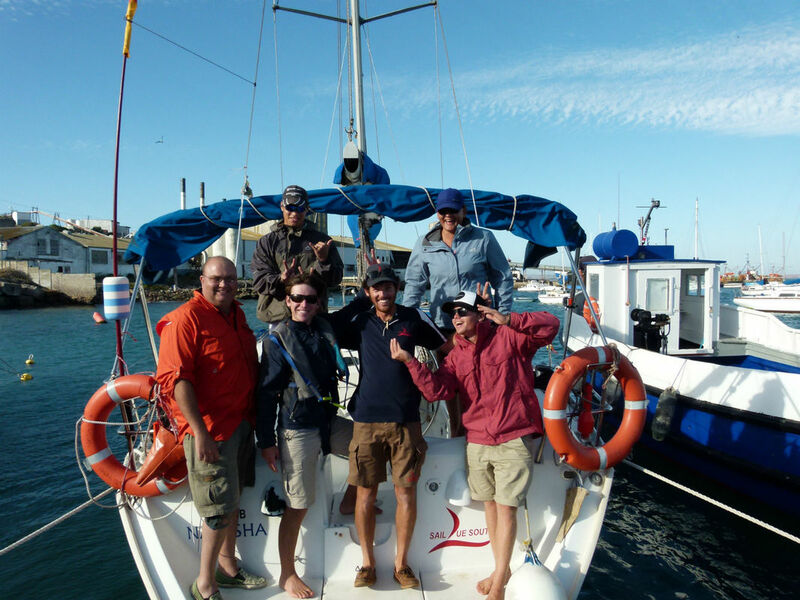 Looking for safe, professional and fun Sailing Courses in South Africa? You've come to the right place! RYA Sailing Courses in South Africa? SAS Sailing Courses? Yes and Yes! Make sure to check out our amazing Crew House (For all students) and Due South Guest House. Contact bookings@sailduesouth.com now to take your first steps and for more information.